I thought I would celebrate the completion of a VERY rough migration to a new host with a new blog post. 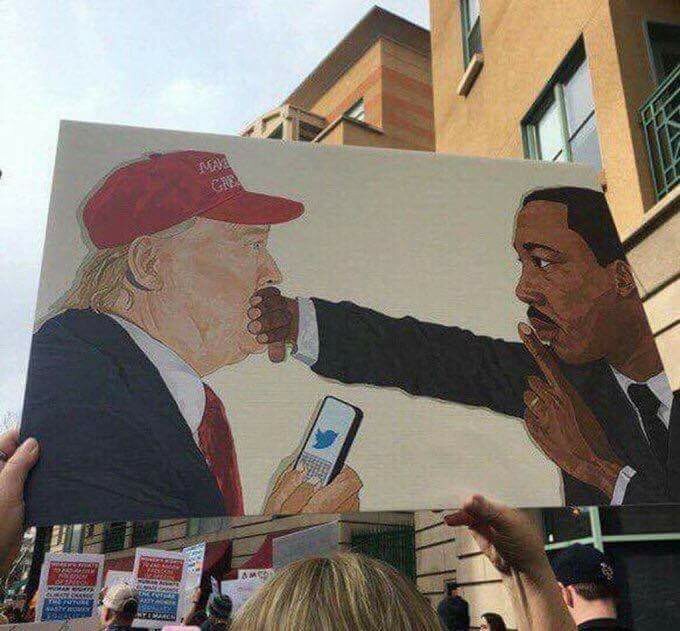 It is MLK day 2018, just days after Trump’s “shithole countries” remark. Below is a painting by Haitian artist Watson Mere. 1. A minimum wage increase. House Democrats proposed legislation in June that would have raised the national minimum wage to $10 an hour, but Republicans blocked it. The minimum wage is currently $7.25 an hour, even though it would need to be raised to $9.92 to match the borrowing power it had in 1968. If it was indexed to inflation, it would be $10.40 today. The DISCLOSE Act of 2012, repeatedly blocked by Congressional Republicans, would have allowed voters to know who was funding the attack ads that flooded the airways from secretive groups like Karl Rove’s Crossroads GPS. Senate Republicans in April filibustered the Buffet Rule, which would have set a minimum tax on millionaires. Huge majorities of Americans consistently support the rule, which would raise tens of billions of dollars per year from Americans who have seen their incomes explode while their tax rates plummeted. 4. The Employment Non-Discrimination Act. ENDA, which would prohibit discrimination in hiring and employment on the basis of sexual orientation or gender identity, has languished in Congress for decades, and Speaker John Boehner (R-OH) “hasn’t thought much” about bringing it to a vote. 5. U.N. treaty to protect the equal rights of the disabled. 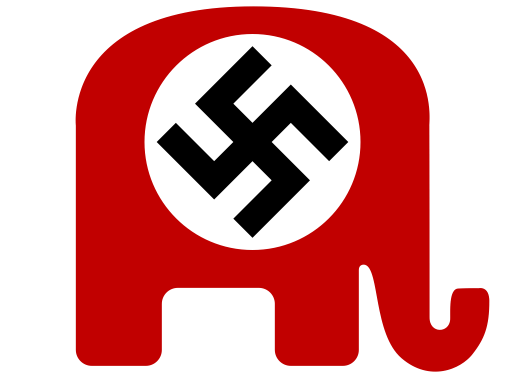 Republicans blocked ratification of the United Nations treaty to protect the rights of disabled people around the world, falsely claiming it would undermine parents of disabled children. In fact, the treaty would require other nations to revise their laws to resemble the Americans With Disabilities Act and had overwhelming support from veterans and disabilities groups. It failed by 5 votes. 6. The Paycheck Fairness Act. It’s about to be 2013, and women are still getting paid less than men for the same job. This year the Paycheck Fairness Act came up for a vote again (previous efforts to pass the law have been unsuccessful), but the Senate GOP still couldn’t get it together to pass the legislation. Republicans oppose the measure, saying it helps trial lawyers instead of women. But the country’s female doctors, lawyers, and CEOs might be inclined to disagree.